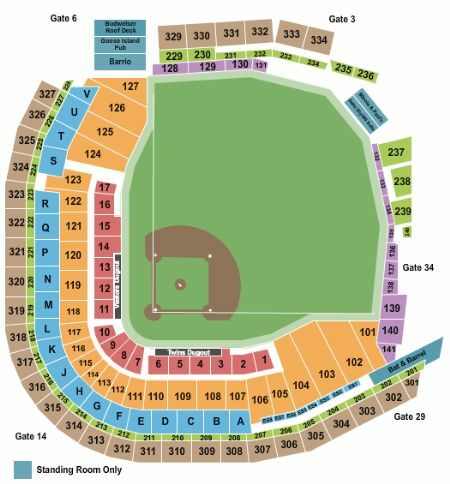 Minnesota Twins vs. Chicago White Sox Tickets - 9/16/2019 - Target Field in Minneapolis at Stub.com! Climate controlled. In Seat Service. Includes access to buffet. Tickets will be ready for delivery by Sep 12, 2019. Parking Pass Only. Does not include admission to event. Tickets will be ready for delivery by Sep 14, 2019. VIP Legends Club. Includes access to climate controlled dining area, private club lounge, and restrooms. Tickets will be ready for delivery by Sep 14, 2019.